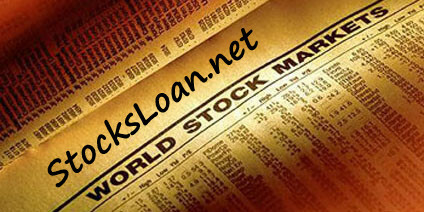 Stock Loans that allow you to borrow up to 80% of your Stock VALUE at FIXED interest rates from 2%. Do you own any securities? If so, we offer a very competitive and attractive securities based loan that is non-recourse, which means NO personal liability to you. Your stocks that you own can be pledged as collateral for a low FIXED interest rate (interest only) loan. Use the loan funds for any purpose. Our Stock Loan program will accept all forms of free-trading or publicly traded securities on Foreign Stock exchanges. 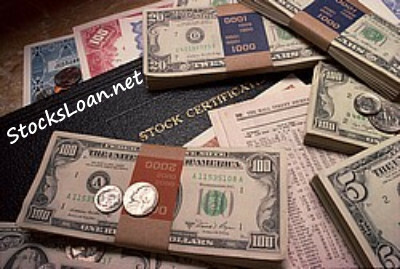 UK, Canada, European, etc..
We offer a Non-Recourse Stock Loan, A Stock Loan with NO personal liability. A non-recourse Loan is secured by some form of collateral, your securities. If there is a default, the borrower keeps the loan proceeds and the lender only claims the collateral. The borrower's liability is limited to the collateral pledged for the loan. In fact, the borrower has the right to walk away from the loan. A credit report is NOT required, and NO income or employment verification is done. It's a True NO DOC Loan (NO documentation). You can get your cash in as little as 7 days. It's a quick and easy process! Just one phone call or application and you'll receive the terms for your loan quickly.